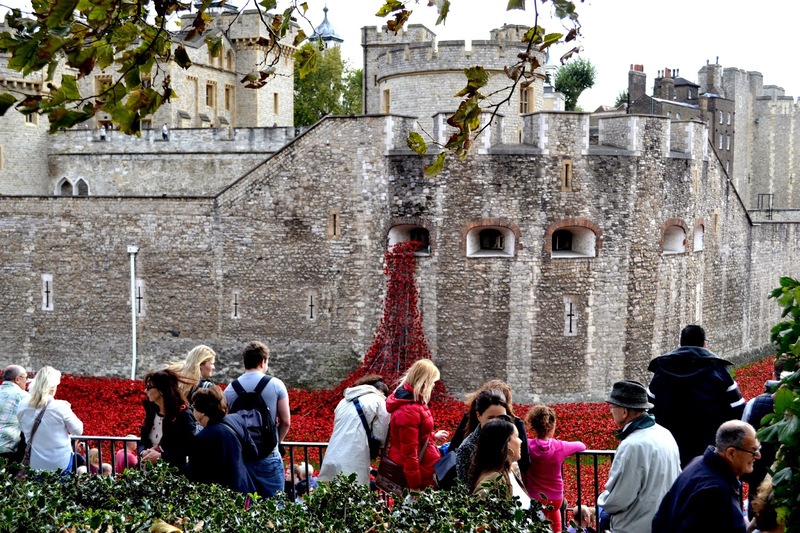 I’ve visited the poppy installation at the Tower of London, three times in the past few weeks. 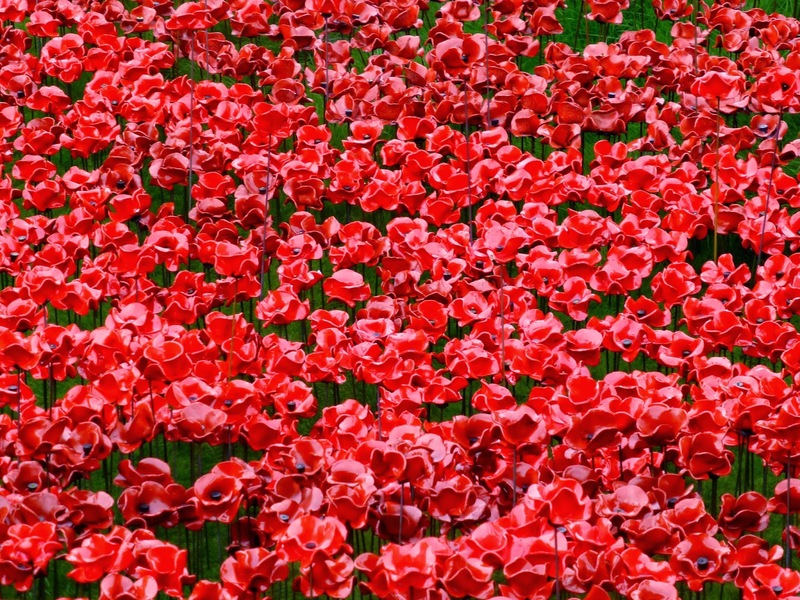 An incredible memorial to mark one hundred years since the first full day of Britain’s involvement in the First World War. 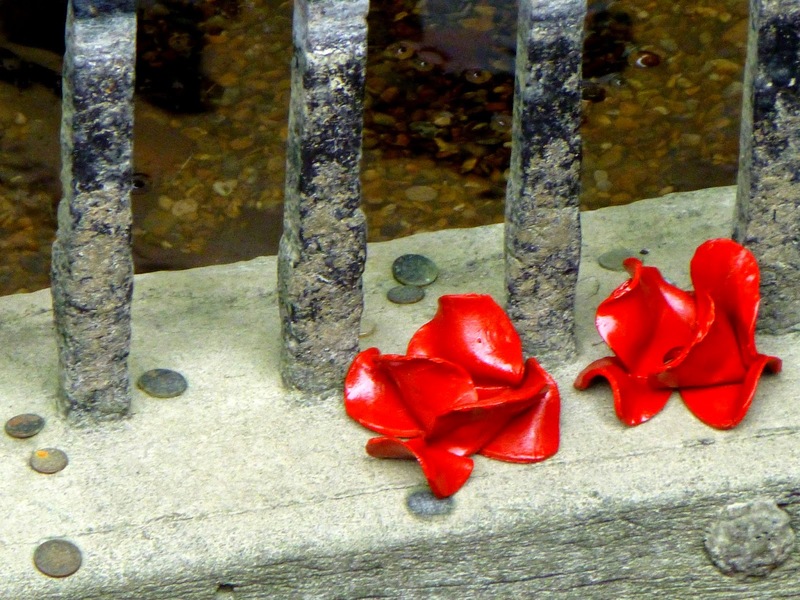 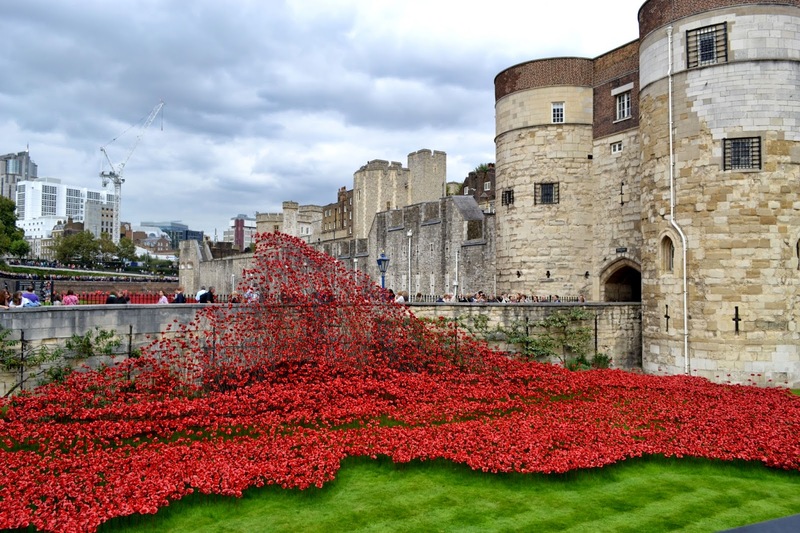 Over the summer, volunteers have filled the grassy moat that sits around the tower, with 888,249 ceramic poppies, each representing a British military fatality during the war. 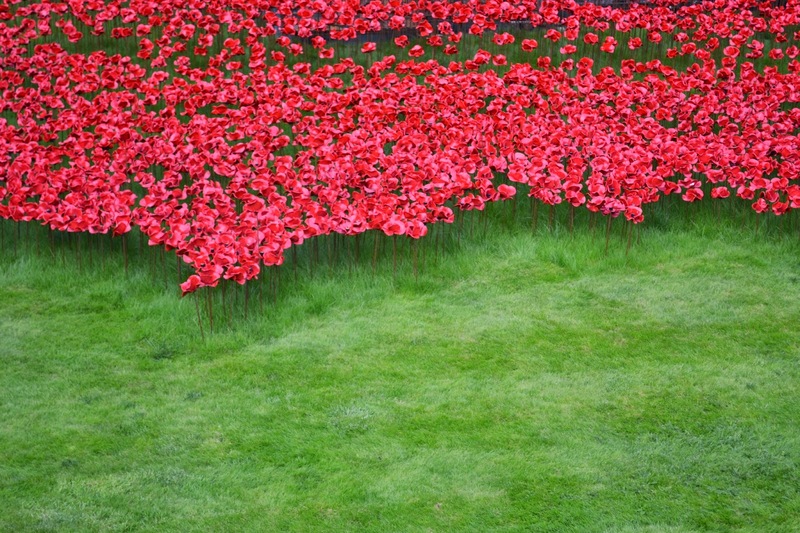 This huge installation was created by Paul Cummins, a ceramic artist, and stage designer Tom Piper, the idea behind the project was not just to commemorate, but also to give people a place to reflect and to demonstrate the scale of the tragedy during the war. 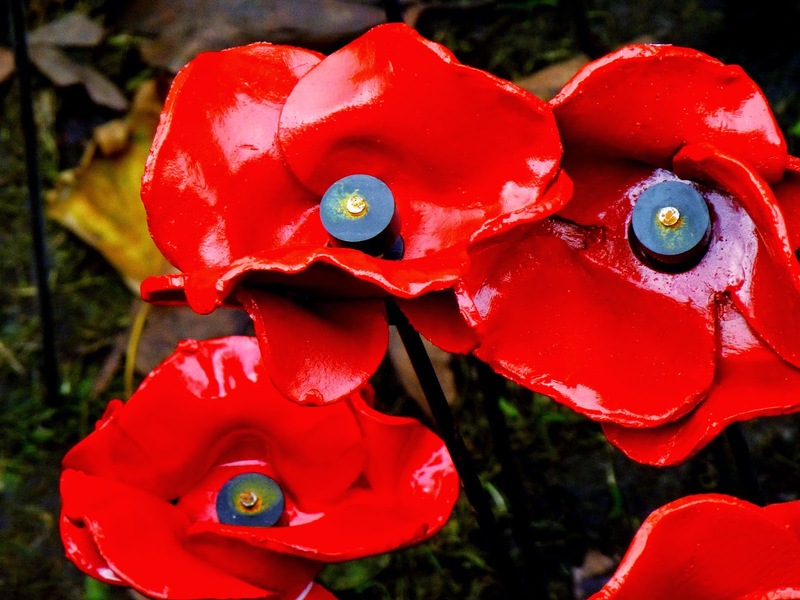 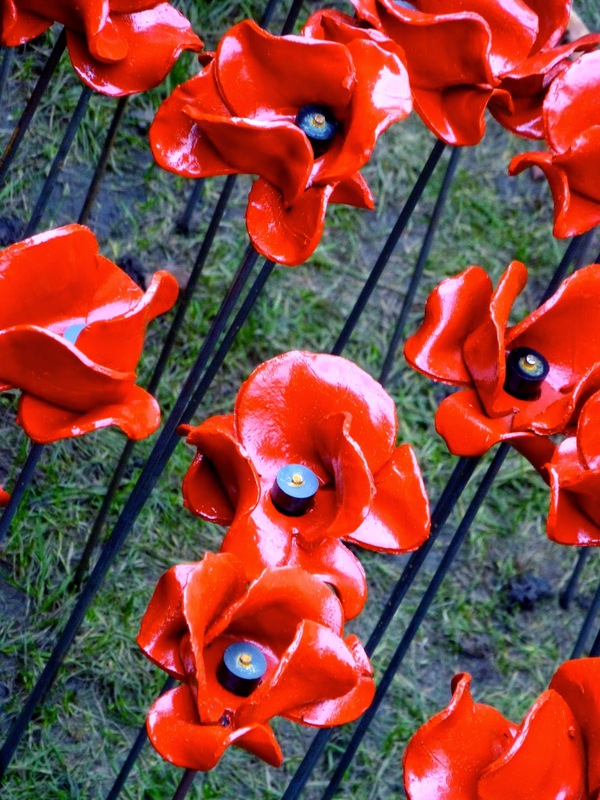 The handmade poppies are being sold for £25 each to raise money for around 6 service charities. 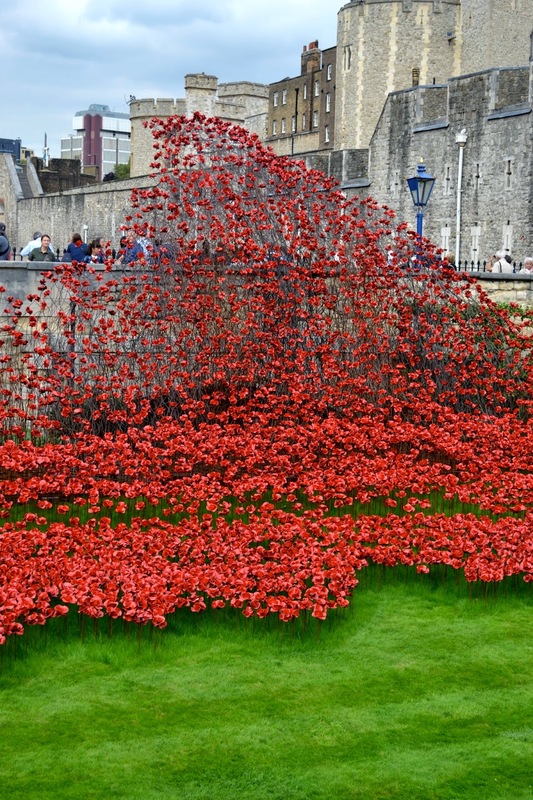 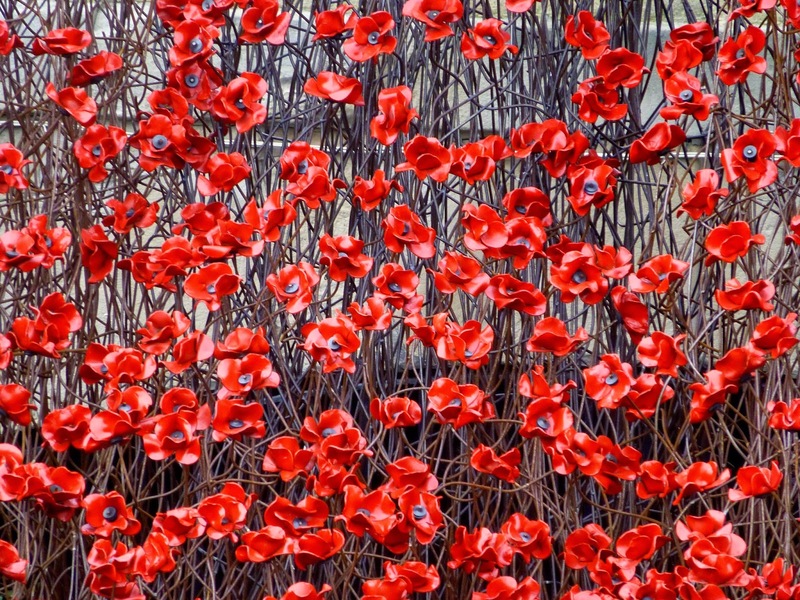 The final poppy will be planted on the 11th November, so make sure you see this amazing installation before it goes.